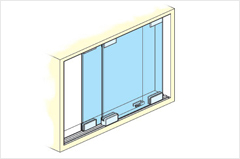 Plasowin’s doors are a must for everyone who likes the idea of keeping up with the time. 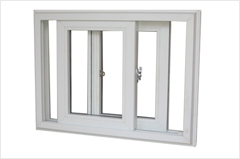 Very elegant yet functional, these are made out of high-tech rust proof frames and rigid, extruded uPVC profiles. 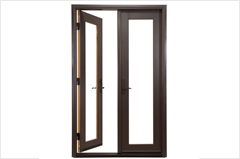 These doors are made as per the customer requirement. 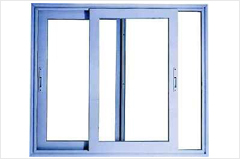 Plasowin uPVC Doors have various Advantages over other doors namely they are Waterproof, Termite Proof, Fire Retardant, Economical, No Warping, Sound proof, Dust Free, Maintenance free easy to install & available in various colors shades & no hassles of Painting & Polishing. 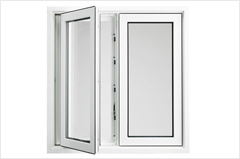 uPVC doors use Multipoint Locking system gears making these doors more securer from other available doors. The multi point locking systems locks the doors at 4 -5 points on turning the handle once. 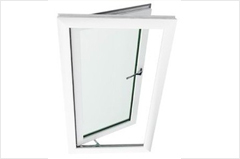 The same ensures that the door is secure and also ensures that it is Air tight as the door is locked at 5 points from top to bottom. 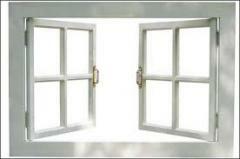 Open able Doors: These are doors which open outside or inside and can open at 90 degree. 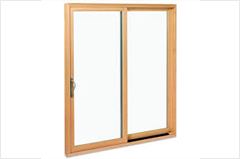 Sliding Doors: These doors are made up of two (or more) sashes that slide horizontally, to the left or right. These u – PVC doors have various designs & can be made as per your imagination.